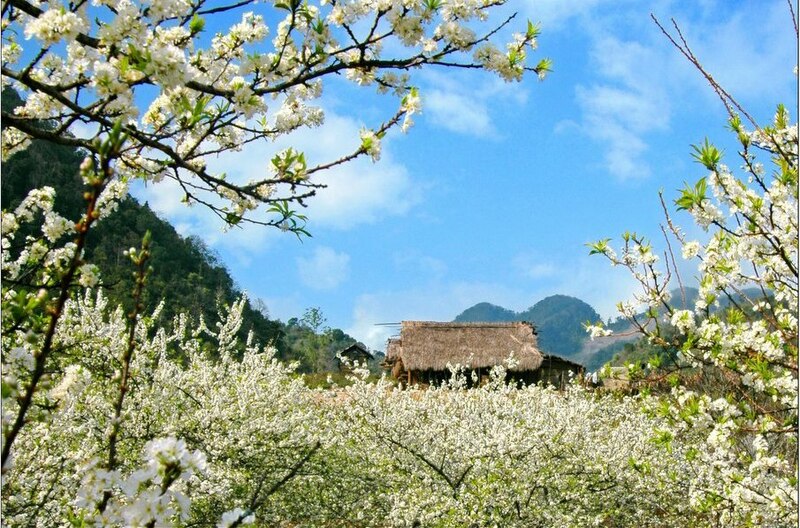 Sapa is a luring faraway paradise, up in an impressive mountain of northeastern Vietnam. Getting there seems like a real chore for travelers. 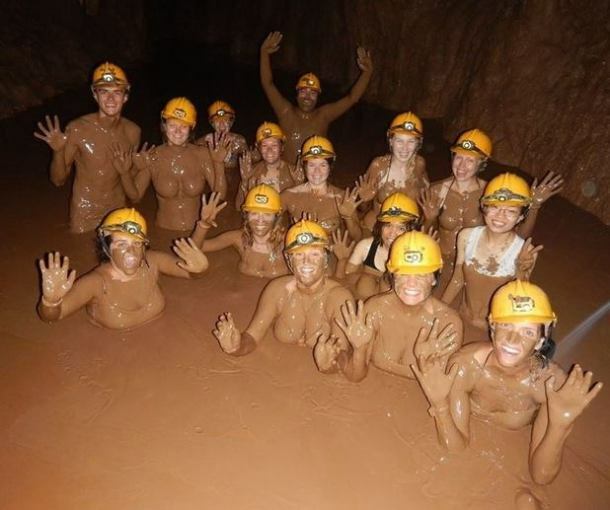 I will give you the necessary tools to make this trip stress-free in this detailed article. 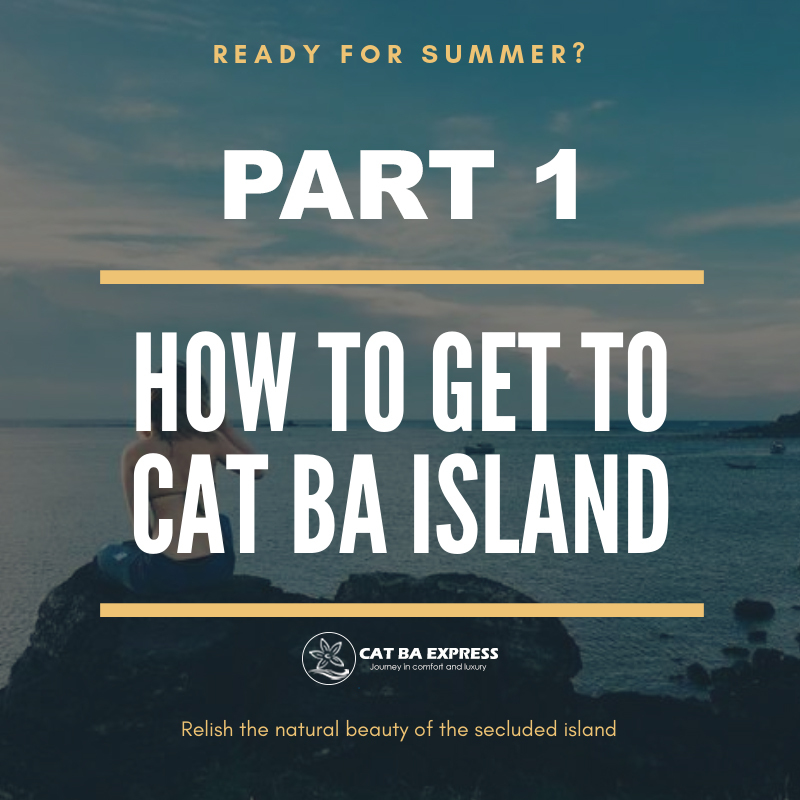 You can get to Cat Ba Island fromVan Don International Airport by local bus, taxi or pick-up service. 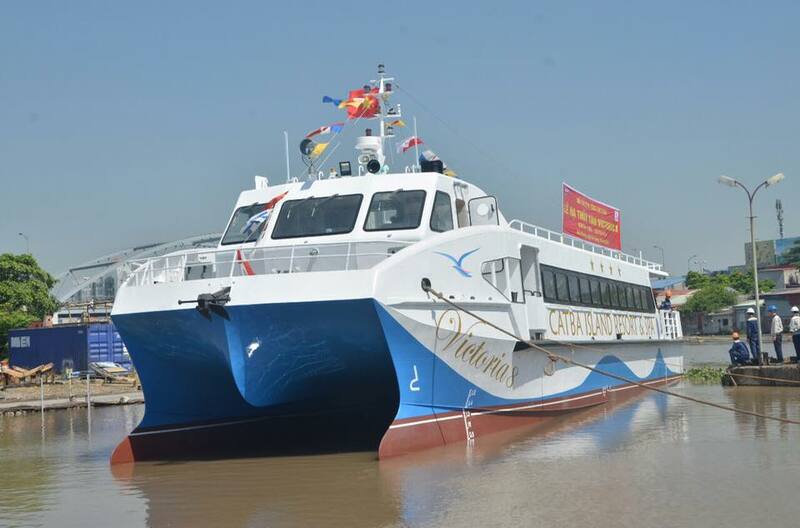 Speedboat from Got ferry to Cat BA island, with ONLY 120,000 VND/ticket, starts running from 01/01/2019, under the management of Cat Ba Island Resort & Spa. 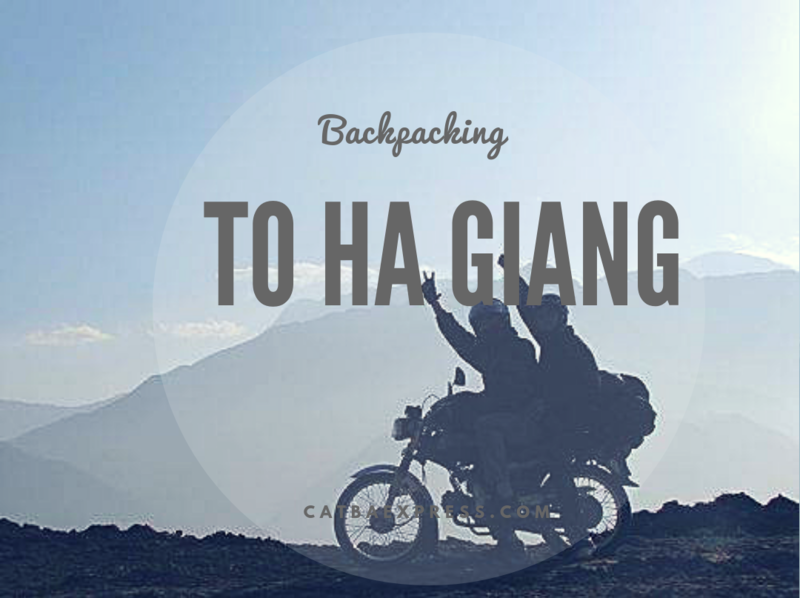 How to get to Cat Ba Island from Ha Long? 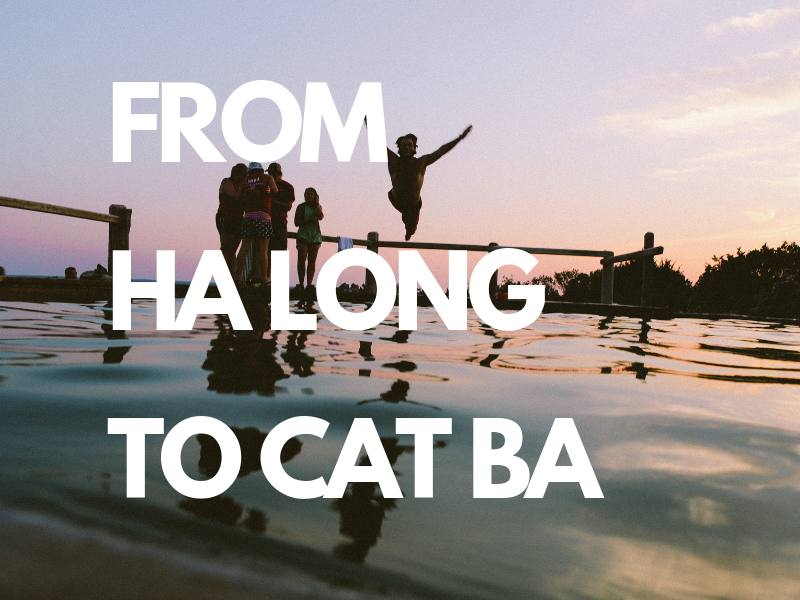 The shortest way to go from Ha Long Bay to Cat Ba is by ferry since there's no road that leads to the island. You have to go to Tuan Chau ferry terminal to take the ferry. 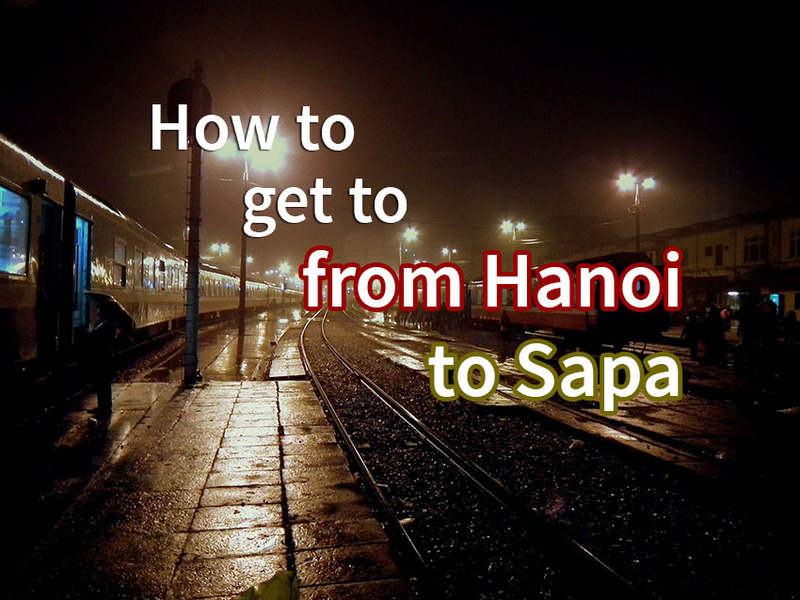 How to get From Hanoi to Sapa, Sapa is among the top 3 most visited places in northern Vietnam after Hanoi and Ha Long Bay. 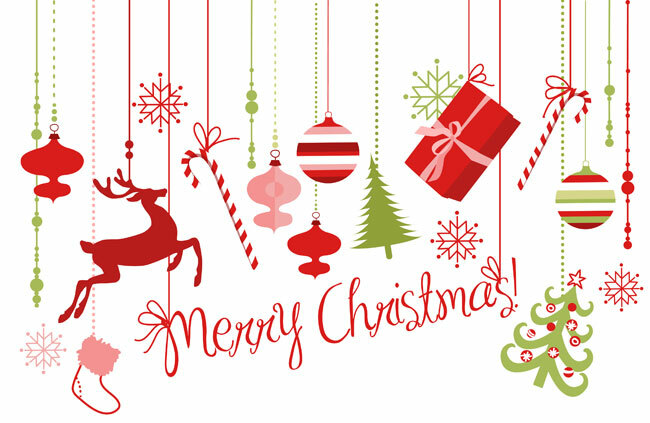 It is good to know it. 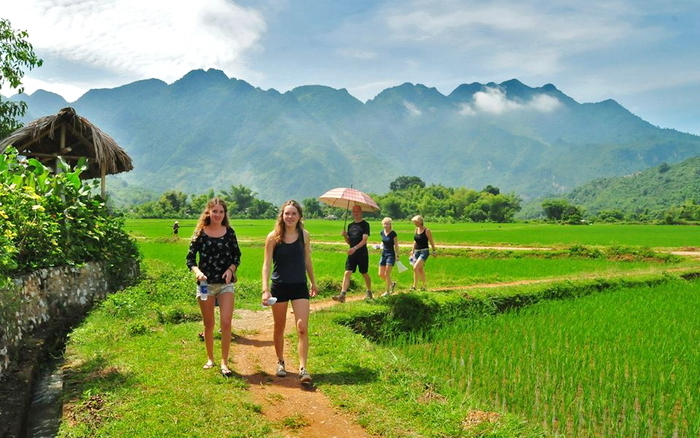 A big plateau of Son La province, Moc Chau, which is famous for poetic natural charm, big cow flocks reared by huge and endless grass steppes, is a must visit destination in Vietnam.